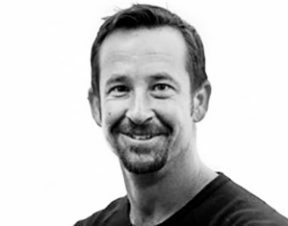 Commonwealth Games Hawthorn Hawks sports massage therapist, Aaron comes to Stable Massage with 20 years experience in the alternative health and fitness industry. After training as a medic in the Australia Army, Aaron achieved his Diploma in Applied Science (Naturopathy) and Diploma of Remedial Therapies, Gold Coast, Queensland. Through his dual passion for snowboarding and 70.3 ironman triathlons Aaron understands the needs and demands of the dedicated athlete who pushes their body to the limits. He knows that success can only be achieved through a combination of hard work and specialist treatment. Aaron has volunteered his time to the community 5km running event www.parkrun.com.au and organised the sports medicine services at the annual charity event www.oilaid.org based at Stanford Bridge, Chelsea FC.